Leah's Crafty Life: Woot woot! Fab Friday! I am so happy it's Friday! 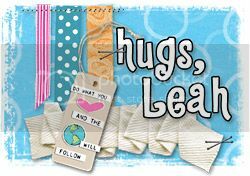 I wanted to take a moment and share with you this sweet little card I made using Hedgie Hugg from Tiddly Inks. If this image does not invoke warm feel good and a smile, I think you need to go back to bed and come see me again in an hour. 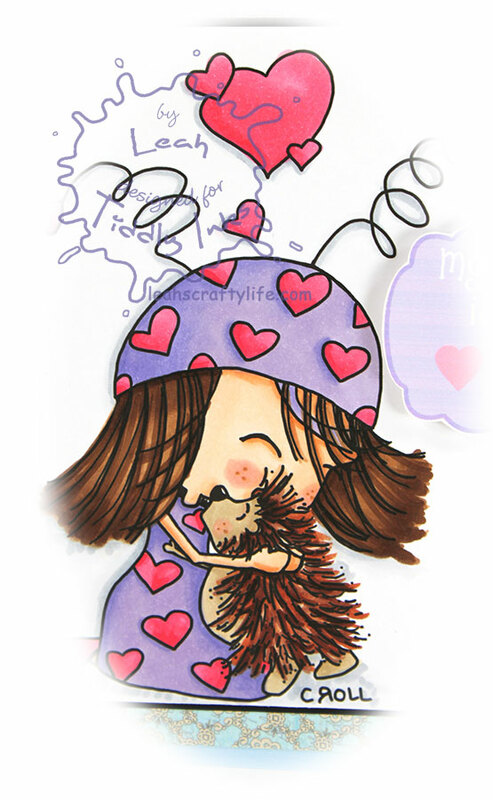 *grins* I LOVE hedgies, and these two in this picture just makes my heart melt a wee bit. I printed them out on Copic Xpress It paper, colored them with copics, then created a CAS card! The sentiment is so sweet. This one is for my baby Doug.. I love being scooped into a big embrace by him. Go find more fabulous inspiration from the ladies at Tiddly Inks! Come join our Tiddly Ink facebook group.. say hi!! Have a special weekend filled with warm hugs! OMYGOSH!!! Tooooooooooo cute!! I loveeeeeeeeeee that image and the sentiment is perfect!! Makes me feel all warm and mushy! Better go wake up my kids with a bunch of annoying hugs! he he! I really love that sentiment, may have to use it on something! Very sweet card. This is so sweet Leah and I love that sentiment!